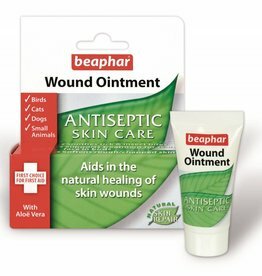 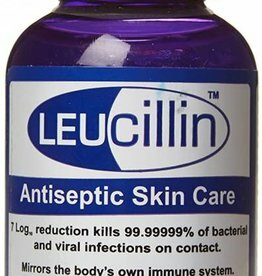 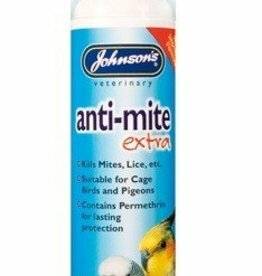 Spot On parasite control, antiseptic, multivitamins and other healthcare products. 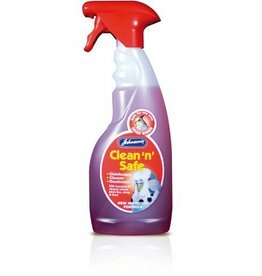 Clean'n'Safe is an all purpose disinfectant, cleaner & deodorant. 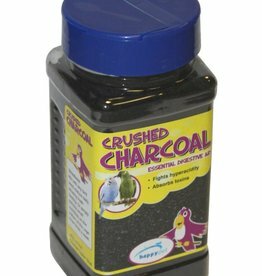 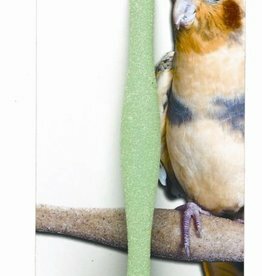 Kills bacteria and viruses where birds live, sleep and feed. 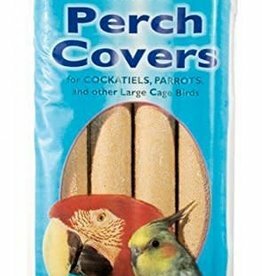 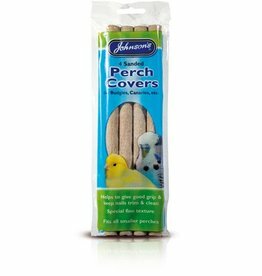 Johnsons Condition Peks contain iodine, grits, seaweed extract, calcium, yeast vitamins and minerals etc., and will help keep your bird’s beak and claws trimmed.